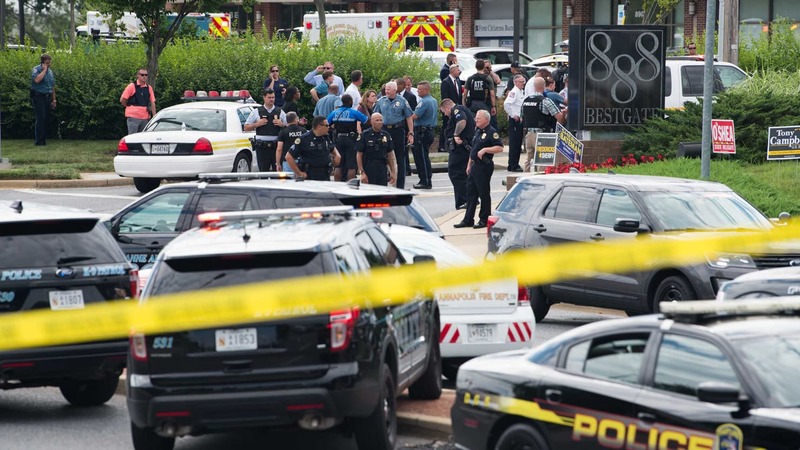 A man with a long standing feud with an Annapolis, Maryland daily newspaper killed 5 of its employees and injured others on Thursday afternoon. It happened at the Capital Gazette at 888 Bestgate Road. The newspaper is owned by the Baltimore Sun. “This was a targeted attack on the Capital Gazette,” said Anne Arundel County Deputy Chief William Krampf. Anne Arundel County Police tweeted they have the suspect in custody, but did not release the suspect’s name or photo late Thursday night. Overnight, the suspect was identified as 38 year-old Jarrod W. Ramon. Ramon is charged with 5 counts of first degree murder. 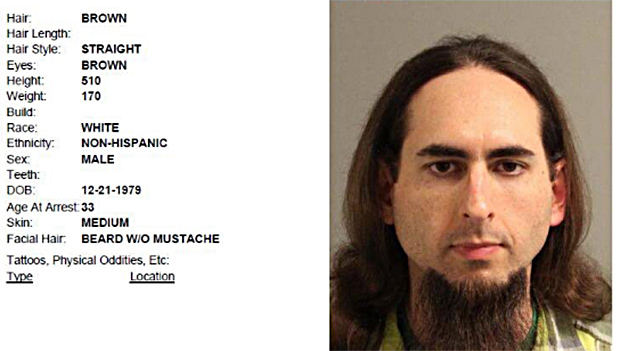 The Baltimore Sun reported the suspect sued the Capital Gazette’s publisher, editor and a columnist for defamation in 2012 and lost. The defendants no longer work for the Capital Gazette. Witnesses said the suspect shot his way into the newsroom. The news staff reported they fled, hid under their desks and described what was happening on social media. “There is nothing more terrifying than hearing multiple people get shot while you’re under your desk and then hear the gunman reload,” tweeted Phil Davis, crime and courts reporter for the Capital Gazette. Davis said he began tweeting from a safe location. “Gunman shot through the glass door to the office and opened fire on multiple employees.” Davis tweeted. The Baltimore Sun reported the victims were Rob Hiassen, 59, assistant editor and columnist; Wendi Winters, 65, a community correspondent: Gerald Fischman, 61, editorial page editor; John McNamara, 56, a longtime sports reporter and Rebecca Smith, 34, a sales assistant. 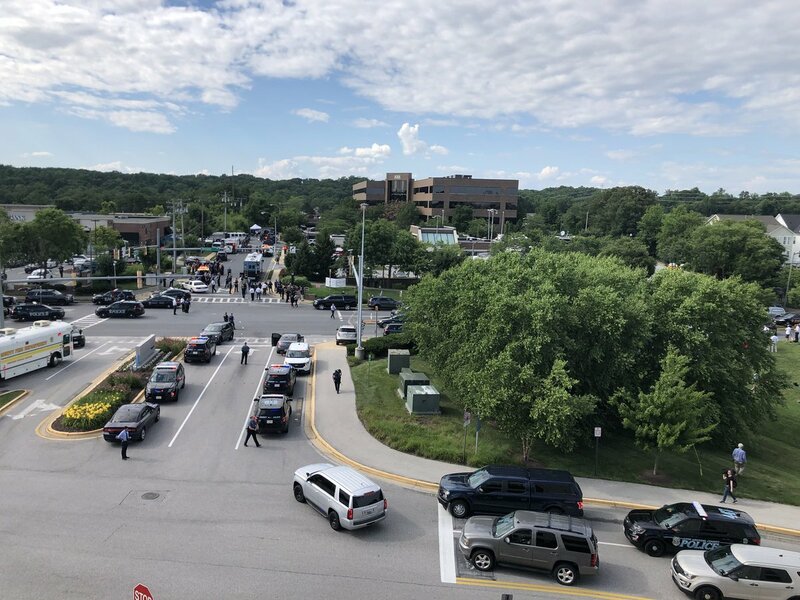 The Capital Gazette is covering the shooting. The Capital Gazette published its Friday edition.